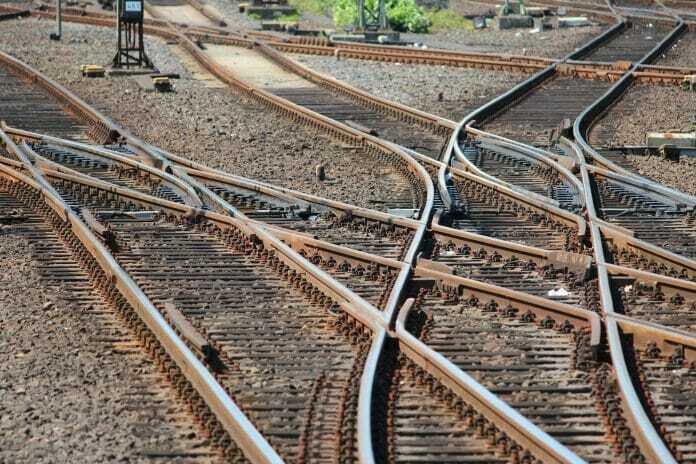 The Community of European Railway and Infrastructure Companies (CER) has said that Britain’s exit from the European Union must not undermine the ongoing development of the Single European Rail Area. Legal certainty for rail business and in the relations between the EU and the UK is of fundamental importance, it added. And appropriate technical, legal and financial arrangements in the field of EU research and innovation should be in place to allow UK operators, manufacturers and research institutions to contribute to EU research and innovation programmes. CER executive director Libor Lochman said: “At this stage of the negotiations, it is difficult to assess what the impact of Brexit will be. Unless of course you are French and you get to choose which regulations apply, or completely ignore them. When you are forced to comply you then ensure that the resulting contracts are awarded to French companies. And they wonder why Brexit occurred ! !